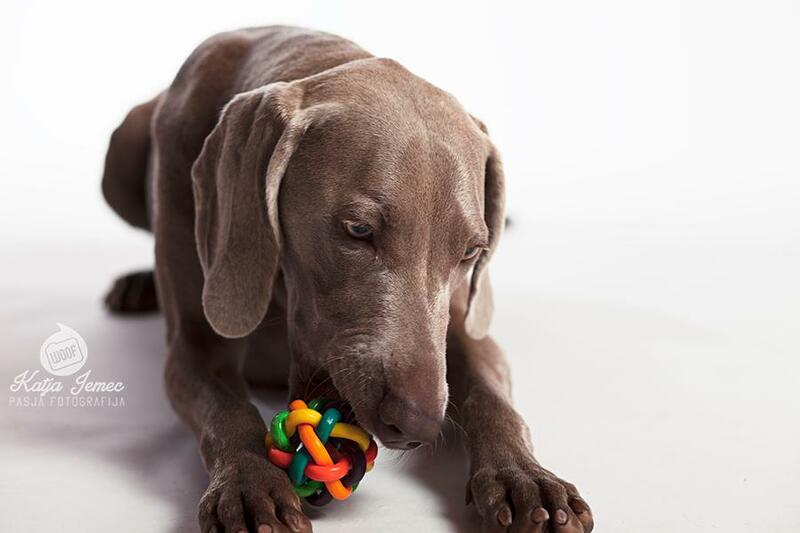 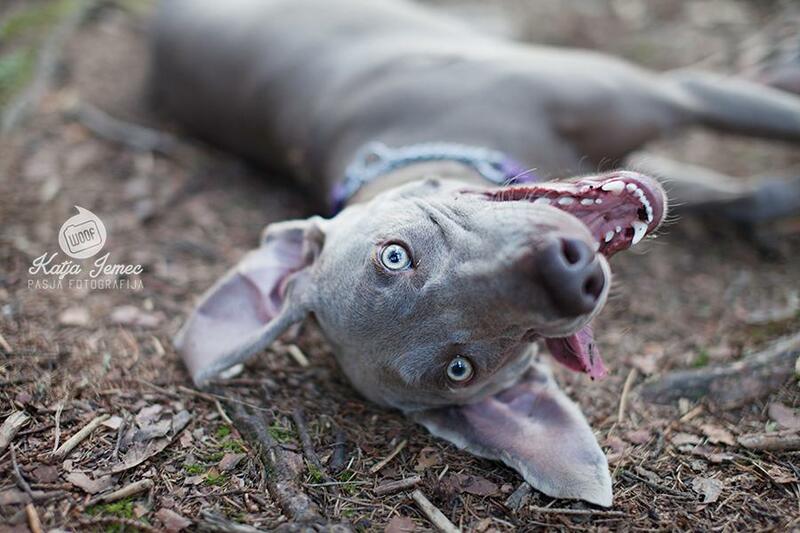 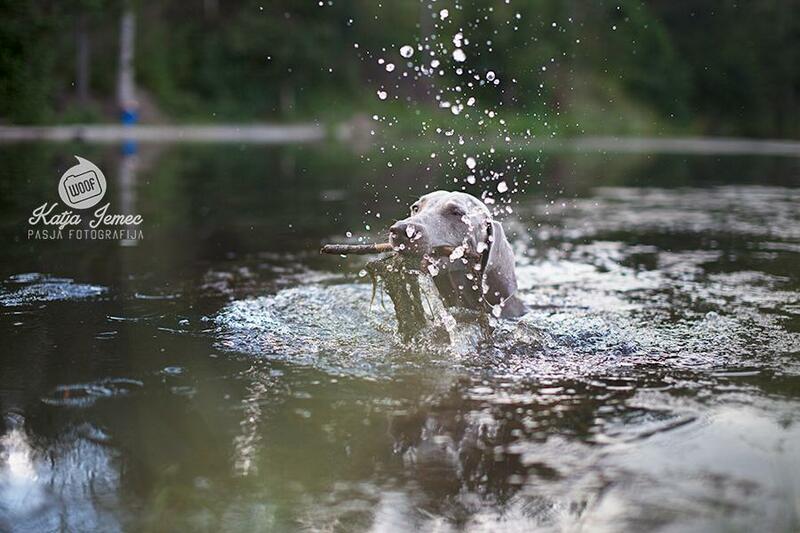 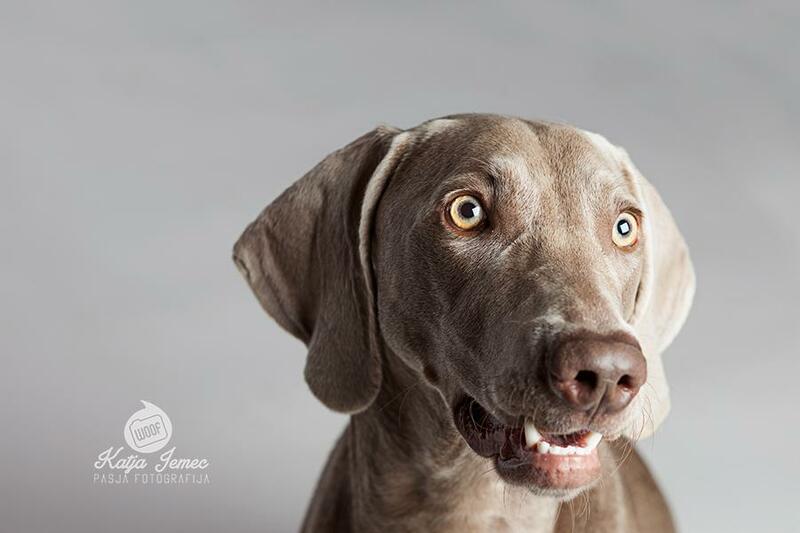 Weimaraner. 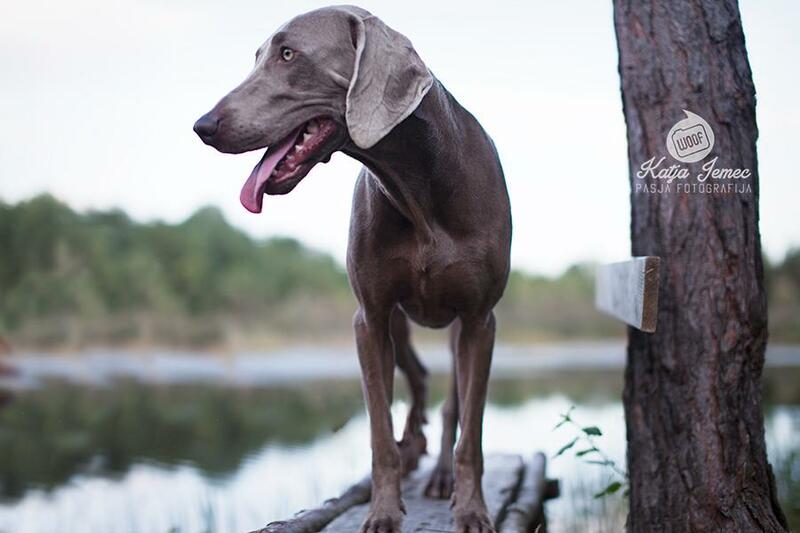 Originally bred for hunting in 19th century. 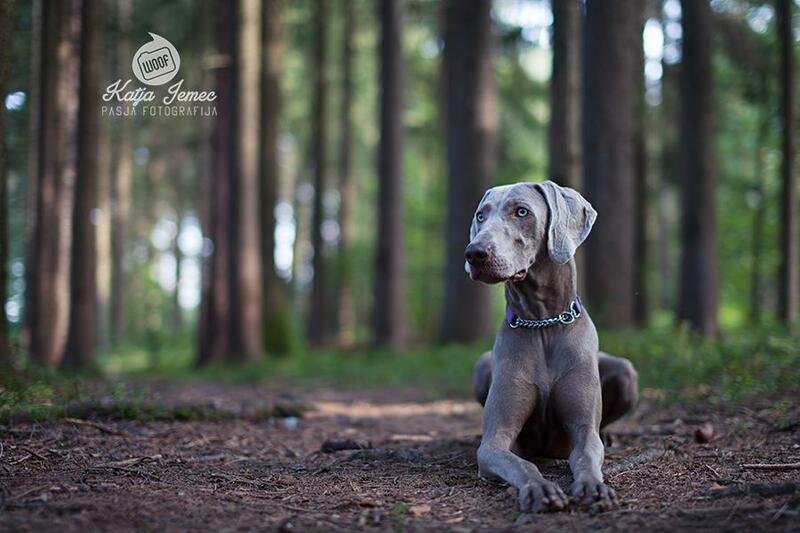 Dog that I wished to take photos of for a long time for its elegant look and wild character. 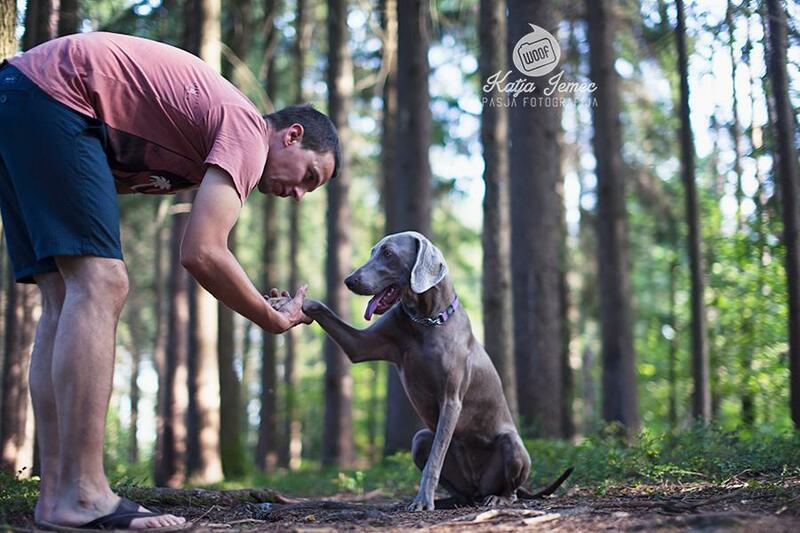 Shiva was my first opportunity. 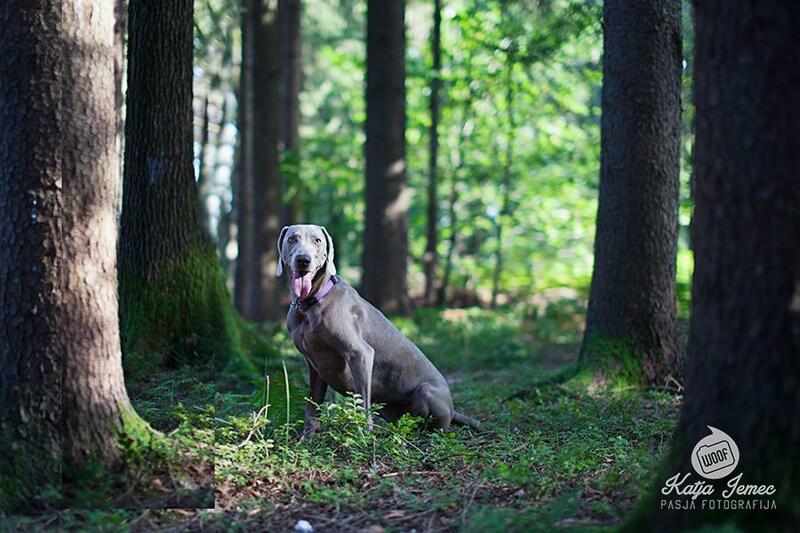 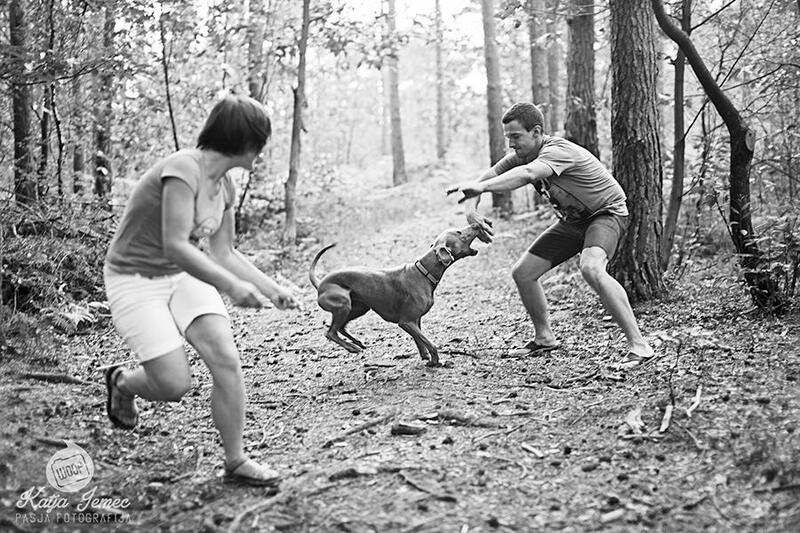 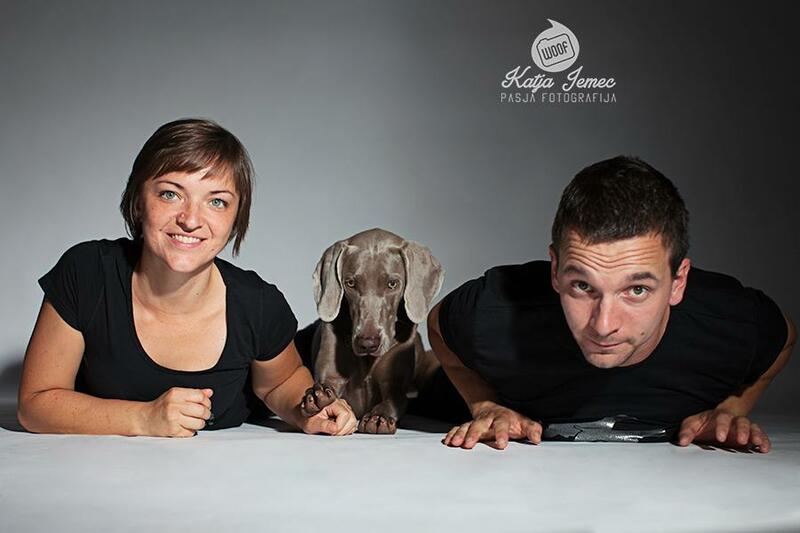 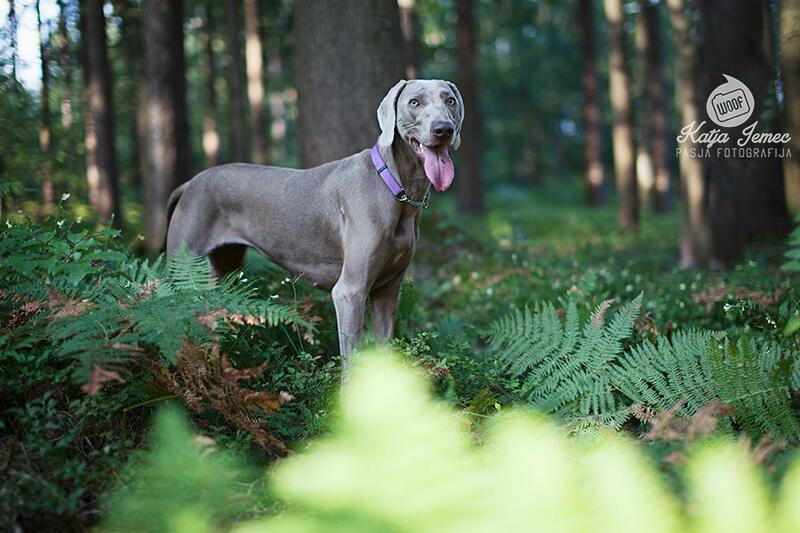 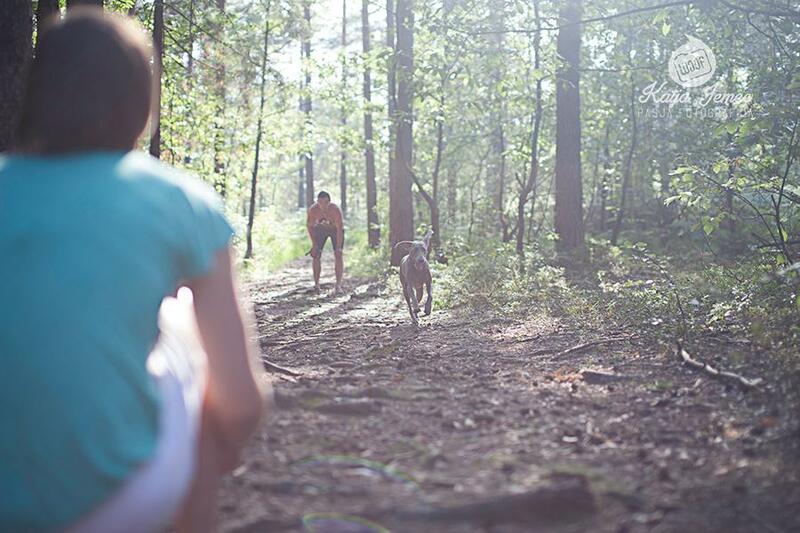 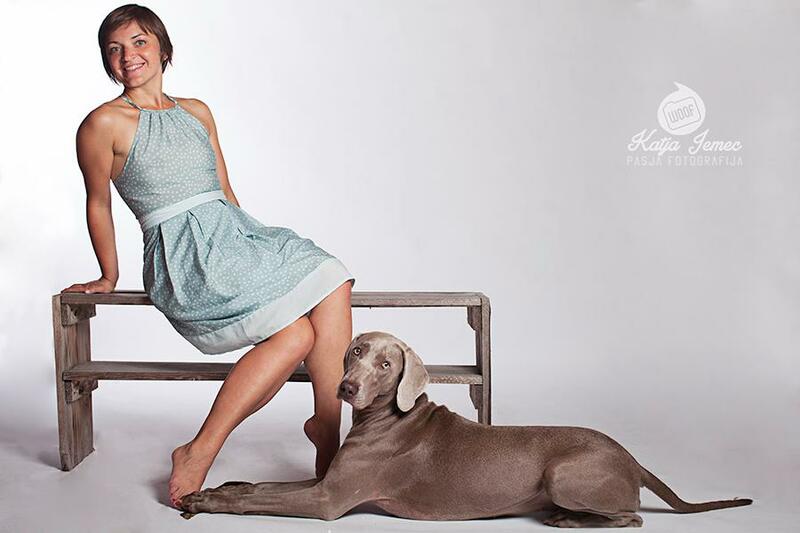 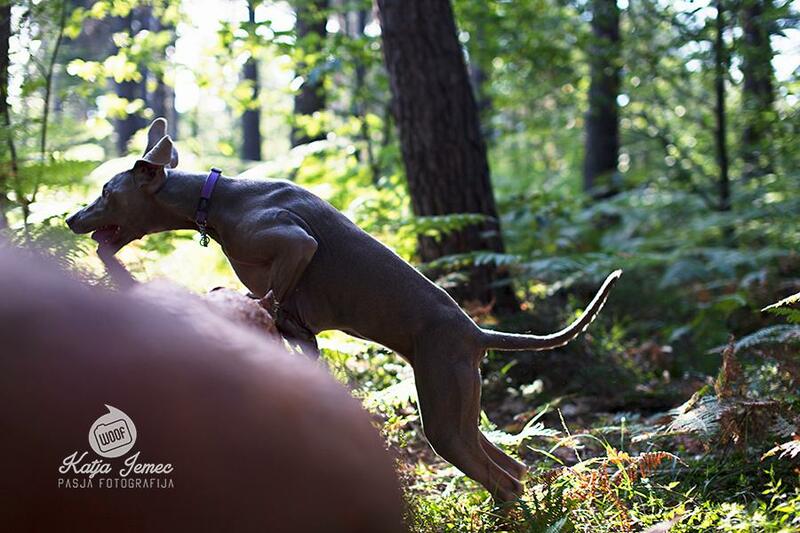 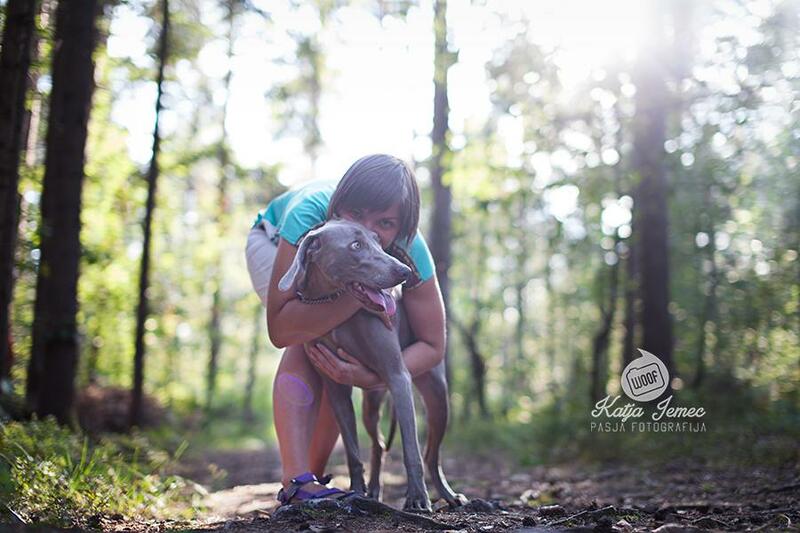 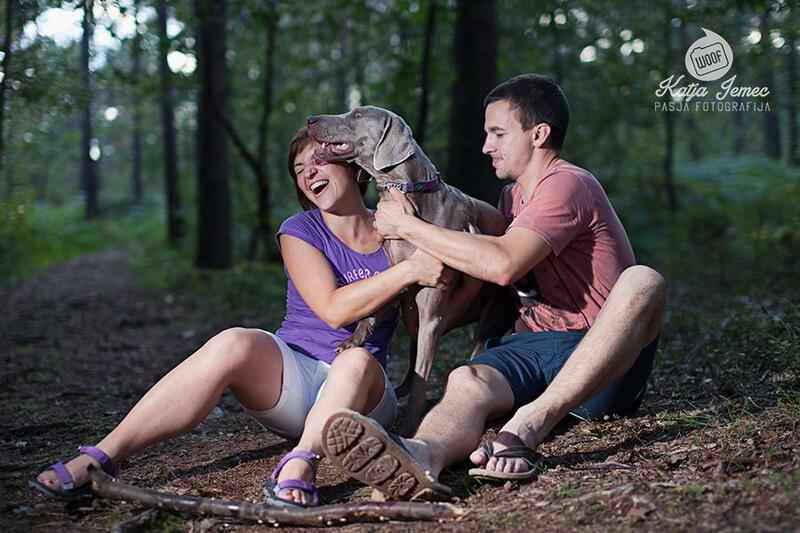 We did some amazing shots in forest which is obviously the most natural environment for this dog.